Continuing our Batman adventure we are back and so is the clown. If you’ve joined us just now it’s about damn time. 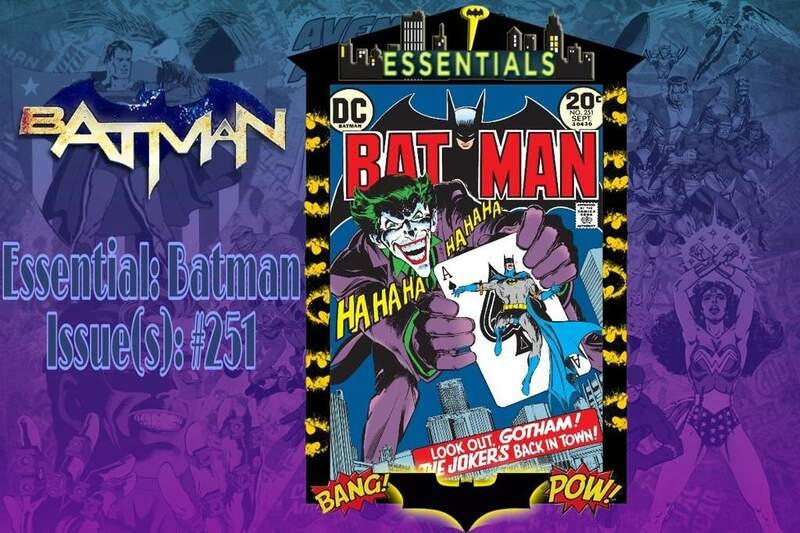 We are looking at the most important stories of each hero, starting with Batman aka #ComicEssentials. Press on the hashtags in the post to catch up. The idea is you read the comic and then come back here to together to talk about it. Next week we are having a longer one so find out what that’ll be at the end of the post. 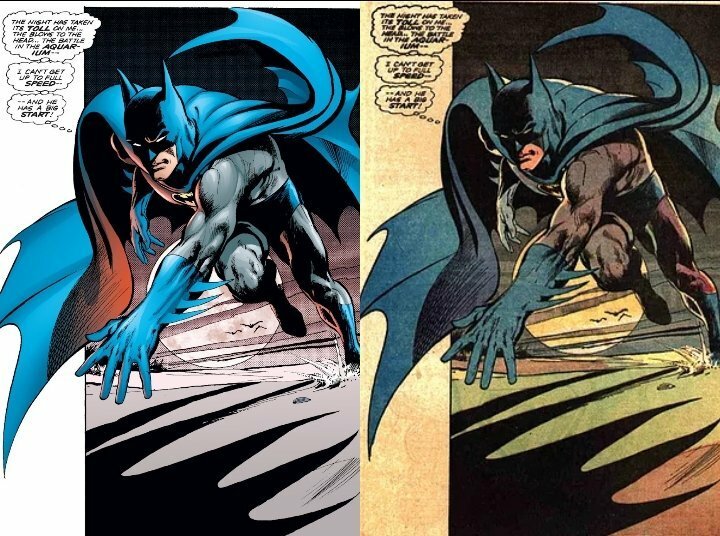 If you get a chance read the original version as it has much more natural colors in my opinion and makes the Neal Adams’ work stand out. The Joker has escaped from an insane hospital and is getting a revenge on all five gang members who betrayed him. One is already dead which gives Batman an idea of what the villain might do next. 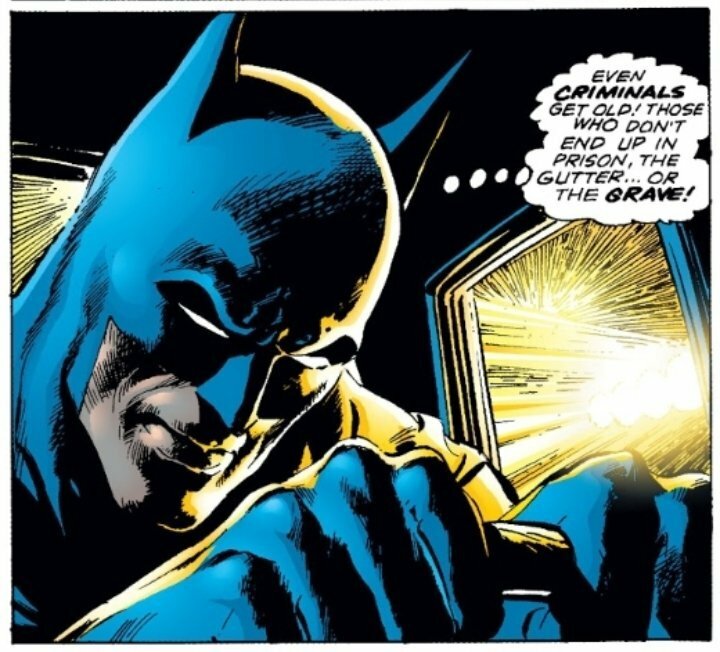 He goes to check up on the second gang member sadly after having a round of boxing with Batman, he drinks poisoned water. The 3rd gangster was pressured by the Joker to smoke an explosive cigarette. Despite sounding weird it comes off well within context. Batman luckily gets to the 4th one on time, the guy on the hand runs away from him thinking Batman is off to capture him. We get to my and probably your favorite part of the comic. The 5th gangster is in a wheelchair held upon an aquarium where a shark waits to feast. Batman agrees to the deal of saving one’s life for his. Obviously the Joker breaks his promise and throws both men into the aquarium. Batman acts surprised for some reason. We get a Batman v Sharknado scene. 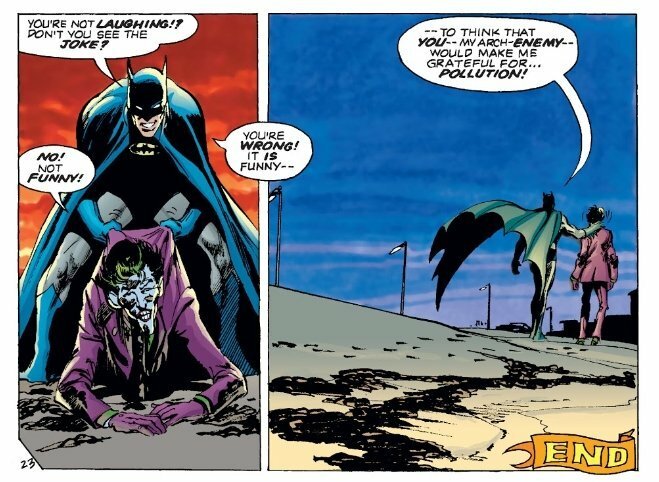 Batman wins, Joker runs and Batman catches him. Bruce thanks the pollution for helping him and the end. Seriously, that happens. STORY: It kinda drags. I like Dennis O’Neil as a writer, but he has a tendency to miss the mark on a lot of occasions. The endings also tend to be just rushed and this time he even had half a page blank which means he could’ve given us a better ending. O’Neil doesn’t have to drag the ending, but at least balance your story out as a whole. The pencils are fantastic! 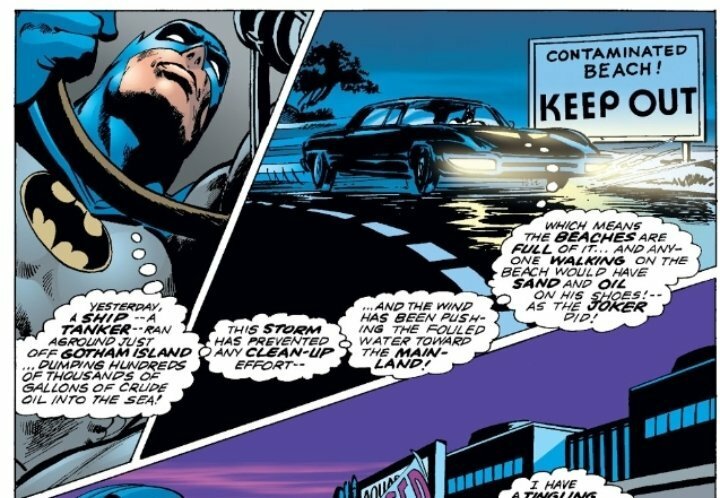 Neal Adams is in his best and this time no micro-hand scenario. There are so many panels I didn’t share with you guys which are downright perfection. 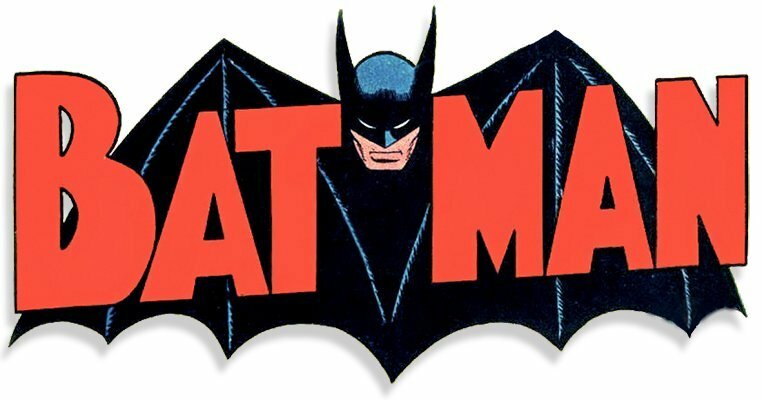 DC released 3 trades composed of his work on Batman. That’s when you know you’re a great artist. The colors in the new version do look like someone tried updating them, but there really was no need. The Panel Layout reads very well and no longer requires any numbering system to show the reader which panel to read first. 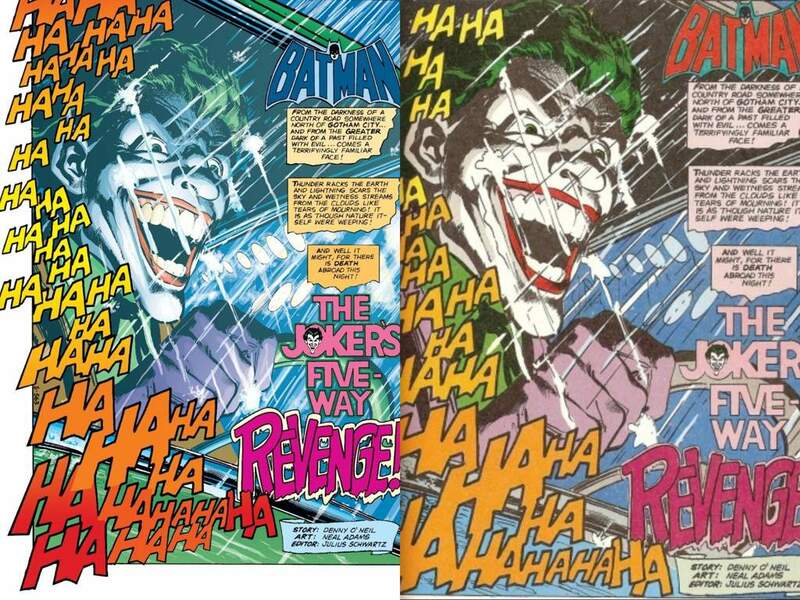 ACTION: There was plenty of it here, but it didn’t feel like anything special compared to the other Joker schemes. Even though classic arch-rivals go up against each other, it’s nothing more than that. CHARACTERS: If you like Batman and Joker this is for you. 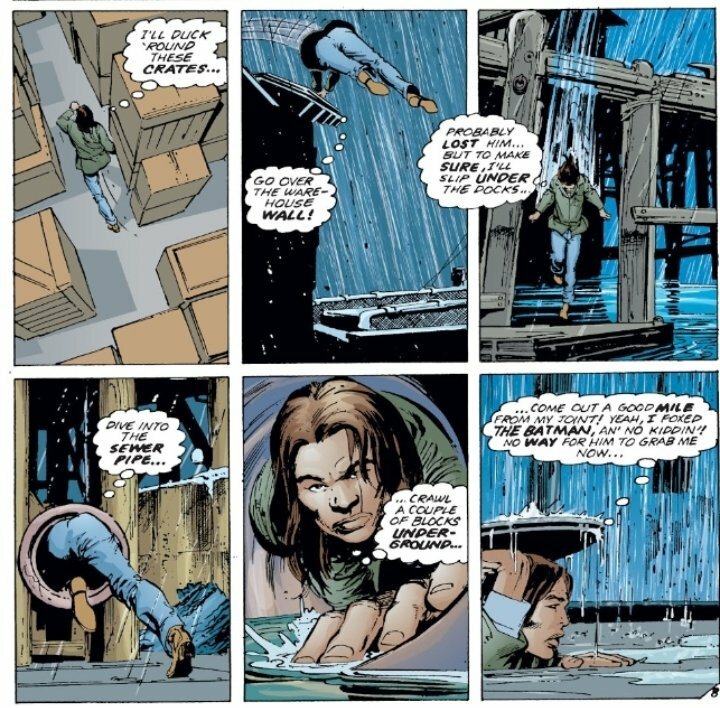 Batman does get an awesome character moment at the docks, other than that you start becoming unimpressed. 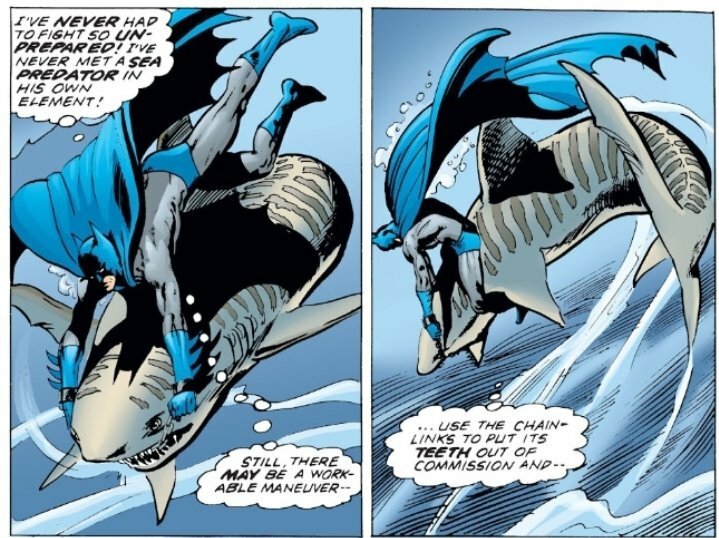 Sure, he ends up fighting a shark, but the thrill of it all gets sidelined by the Batman’s thoughts. Overall decent issue with a lot of highlights, most of those being the art. Definetly worth your money if you are obssesed with Adams’ work, but personally that’s not enough for me and probablu neither for you. ●Favorite Quote: “To think that you–my arch-enemy–would make me grateful for…pollution! Our first story arc will be 10 issues long (Detective Comics #469-476 & #478-479) which is why I am giving you guys a 2 weeks notice, just so you guys have enough time to read through it. Don’t forget about the coming we will read in the upcoming week.